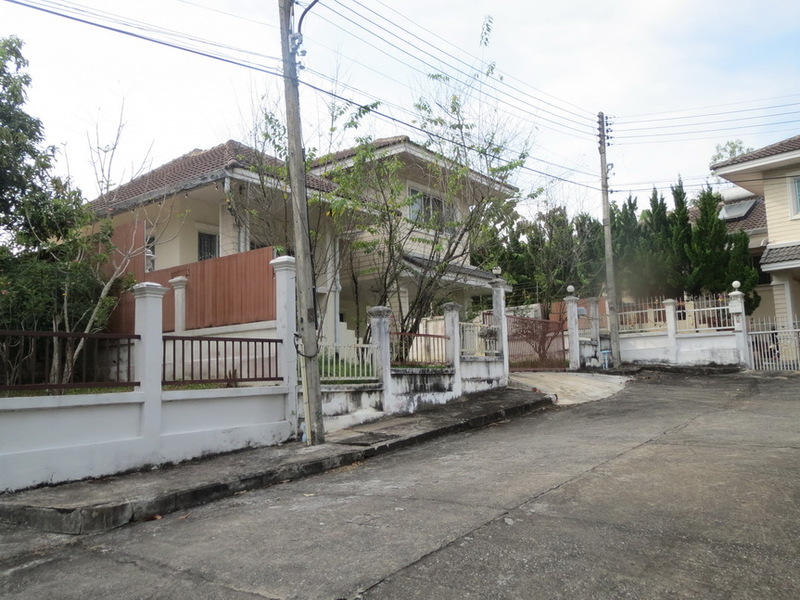 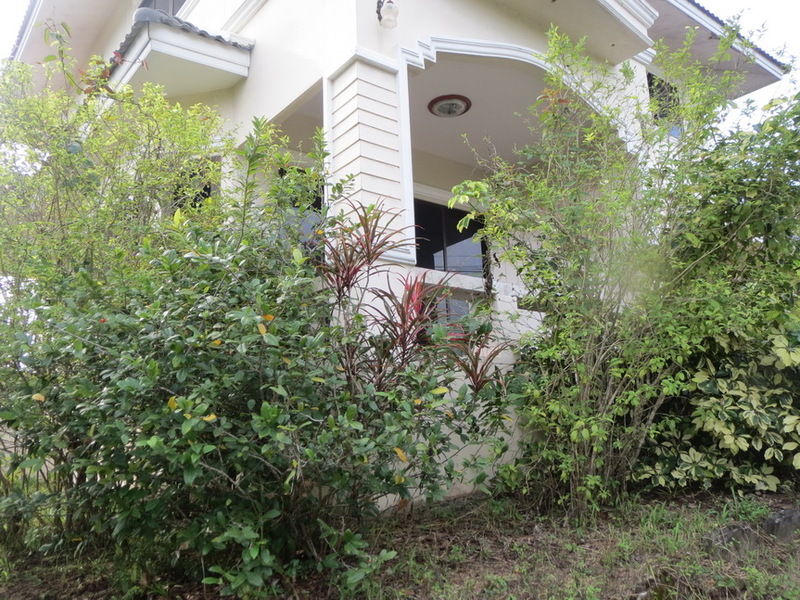 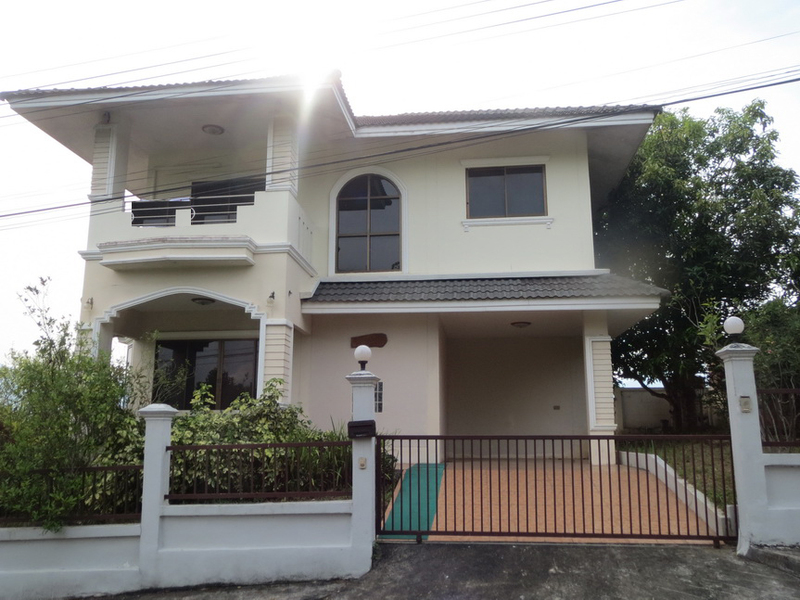 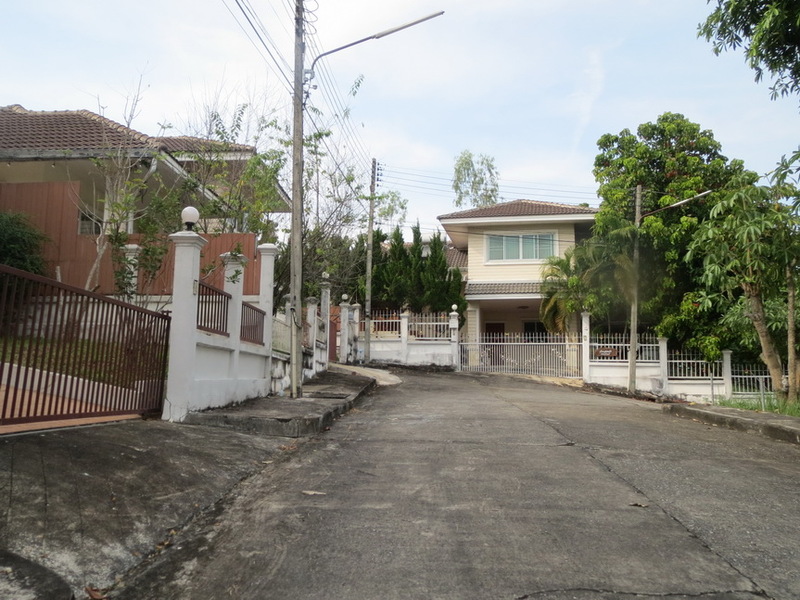 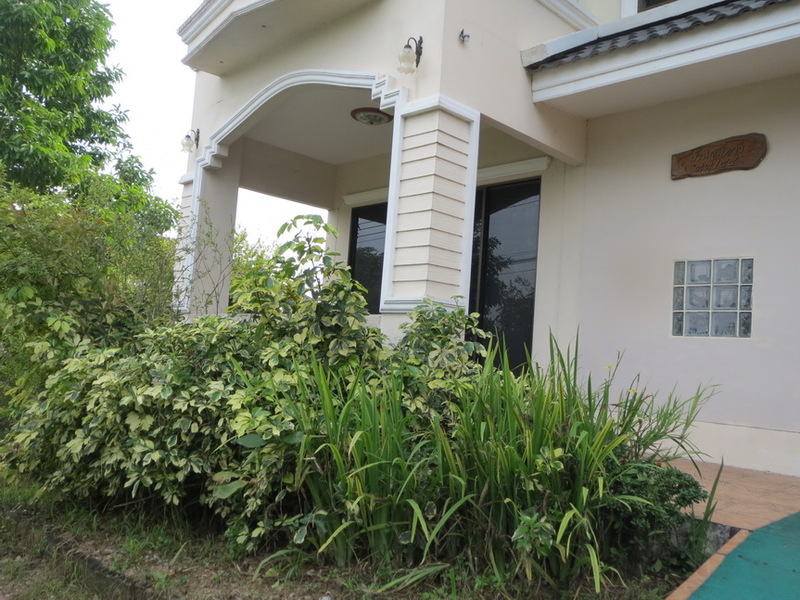 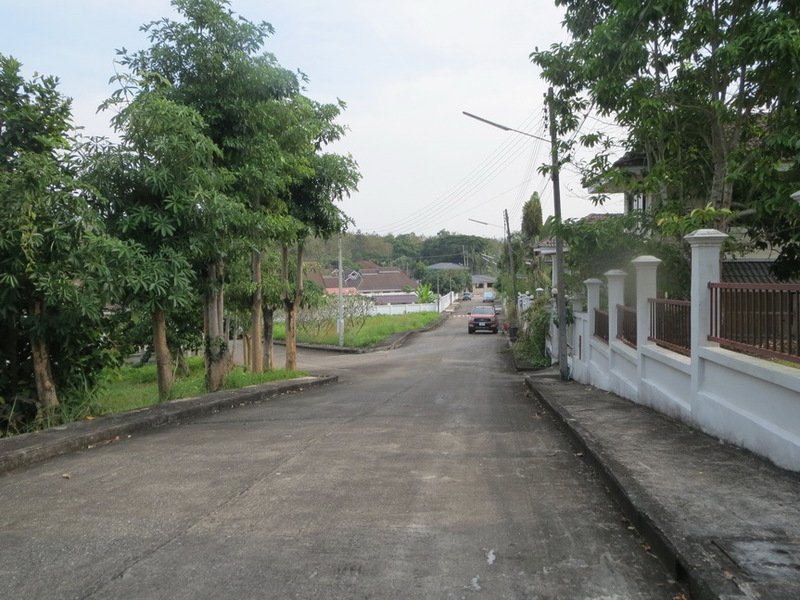 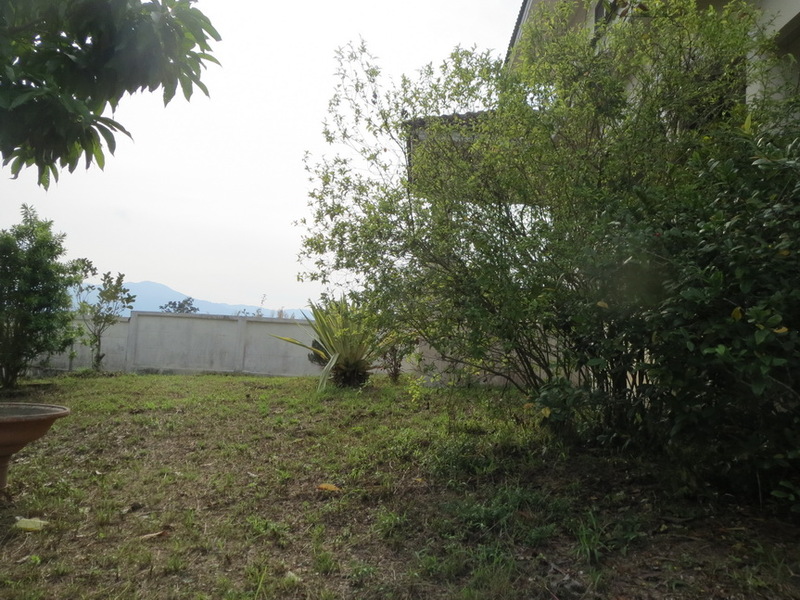 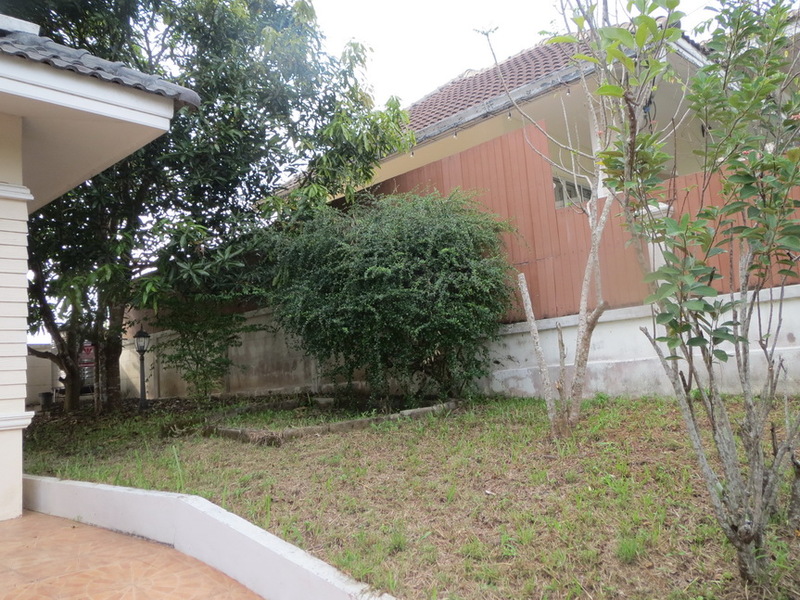 House for sale/Rent at Chiangmai-Maerim Road. 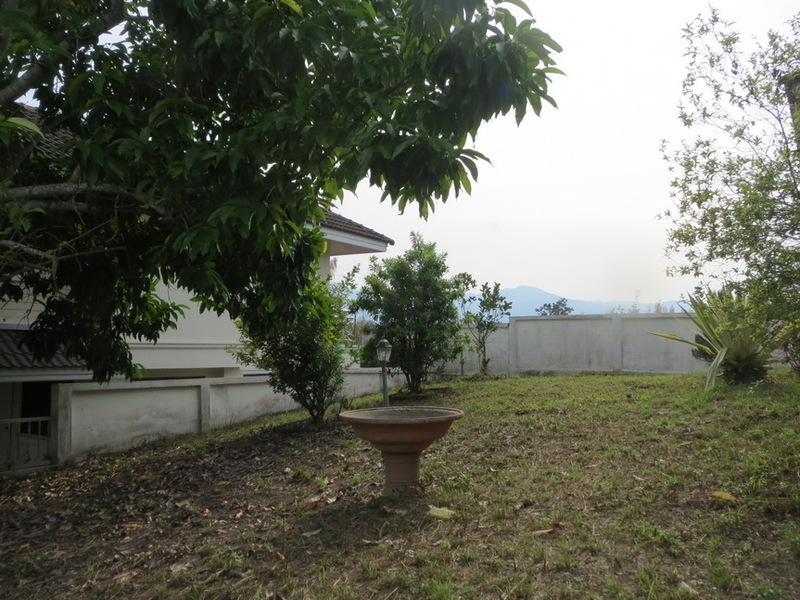 This land is 70 Sq.wa , with 4 bed room 2 bath room. 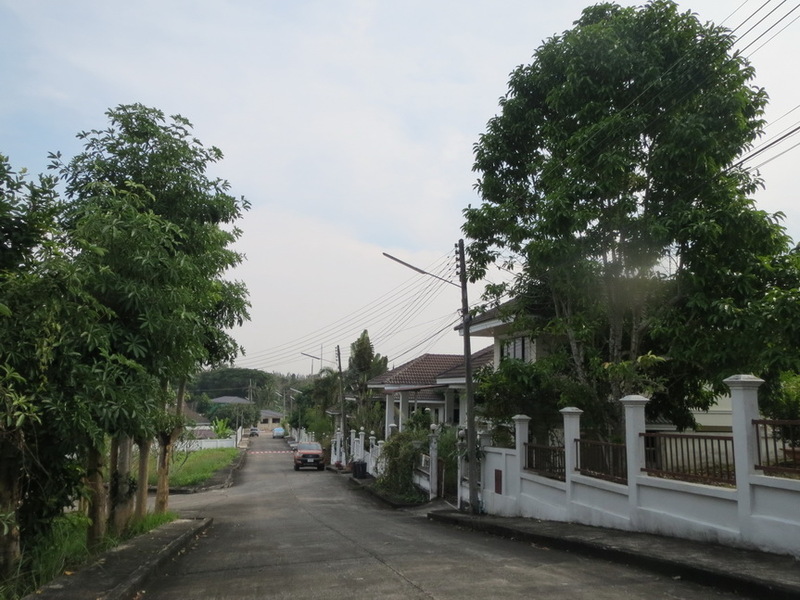 3 air condition. 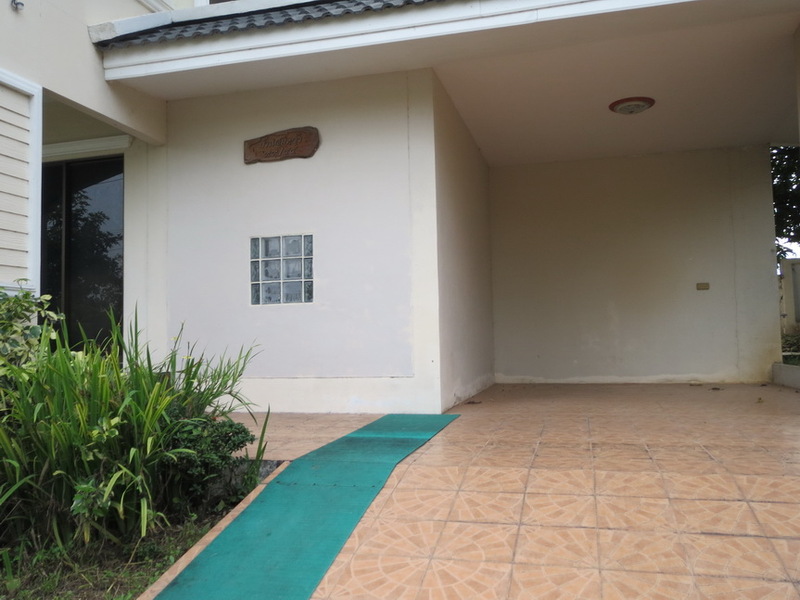 Partly furnished.